Andrew has a great reputation as both a repairer of all things brass and woodwind, as well as a player; he has won national titles on euphonium and trombone, and has experience as a conductor of brass and concert bands. 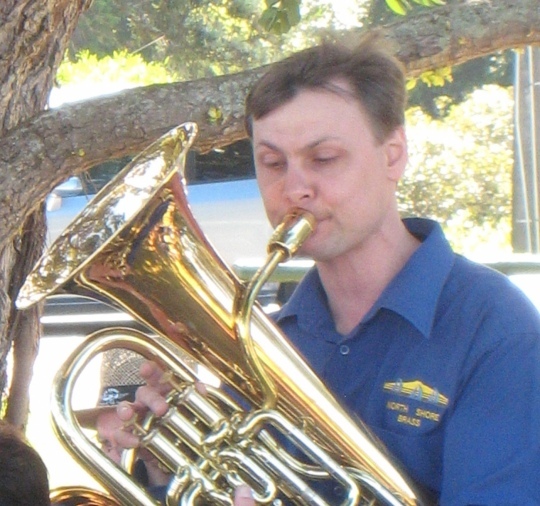 He has over 25 years experience in brass and woodwind repairs. He is a fine technician with a passion for the job, and a great eye for detail – you can be assured that any job will be handled as though he was working on his own instrument!